The peace negotiation has been a highly controversial issue within the last decade. Afghanistan and its allies have invariably urged the Taliban outfit to stop violence and bloodshed, which will benefit no parties. However, violence continued and took immense casualties in thousands of lives. The protracted war lingered with a lull and surge. 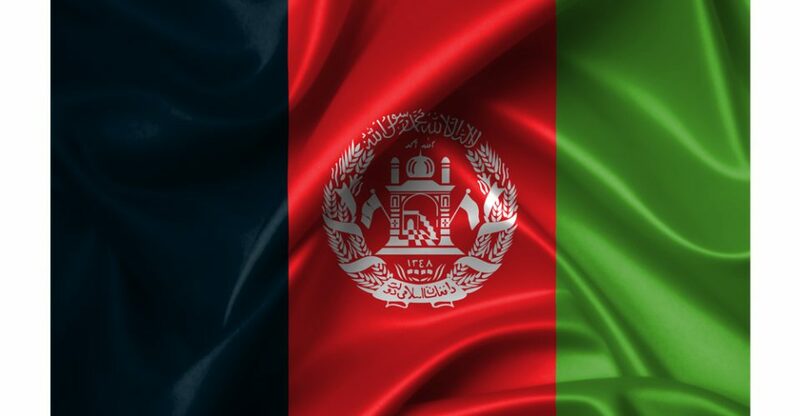 Despite of intensified efforts for peace by Afghan government, politicians, US and the regional countries, Taliban militants continued their militancy and intensified their offensives against Afghan nation and state in recent weeks. The series of deadly attacks carried out by the Taliban, which claimed the lives of hundreds of people, including the military personnel, received a strong sense of anger. Although the militants did not accept Afghans’ peace offer, the government continued its effort to end the ongoing violence and bloodshed through reconciliation and asked regional and world countries’ role in the process. A consultative Loya Jirga would be held in coming weeks and would be attended by Afghan nation’s representative to specify the roadmap for peace. Meanwhile, addressing a press conference following the last meeting of the North Atlantic Council of Foreign Ministers’ session, on Thursday, the NATO Secretary General Jens Stoltenberg said the alliance will make decisions on its future presence in Afghanistan following ongoing negotiations with the Taliban. “We discussed the efforts of the United States to seek a political settlement in Afghanistan” Stoltenberg said, adding the US envoy for the Afghan peace process, Zalmai Khalilzad held consultations with NATO allies last week on progress in negotiations with the Taliban and the issue would be kept coordinated with the alliance. “We went in to Afghanistan together, and we agree that we will take any decisions on our future presence together” he said. Hinting to NATO forces withdraw from Afghanistan, Stoltenberg said, “Khalilzad has stated many times that what he was negotiating was not aimed to leave, but to seek a peace agreement.” A part of any sustainable peace in Afghanistan has also to include Afghan reconciliation. So, the talks which are going on now is, in a way, the first step towards a broader peace process which also include, of course, the Afghan government because that’s the only way to have a sustainable peace,” Stoltenberg said. He added that the presence of international forces in Afghanistan was part of the ongoing negotiations. “So, what kind of presence under what kind of framework? Well, that remains to be decided. That will be part of the agreement. In NATO we are now looking into different options for how NATO can support a potential peace agreement. But it’s far too early to conclude,” he said. President Ghani had earlier said that no Afghans wanted presence of the foreign forces in their country, and the US and alliance presence were belonged to the conditions on the ground. He said if peace and stability prevailed, the presence of foreign forces would be decided. Reconciliation has been considered as key to stability and permanent peace in Afghanistan. Therefore, it is incumbent on Afghanistan’s international and regional friends to support Afghan government’s roadmap for peace as well as the intra-Afghan dialogue. They are also required to support those measures to put a full stop to the present debacle in the country. A single and unified approach is key to peace in Afghanistan. Any other efforts no aligned with Afghans wish would further deteriorate the situation and the whole region.